With a dizzying assortment of swappable components and endless customizations, the latest incarnation of the venerable wireless controller for the Microsoft Xbox One gaming console is sure to get gamers all pumped up and raring to go. 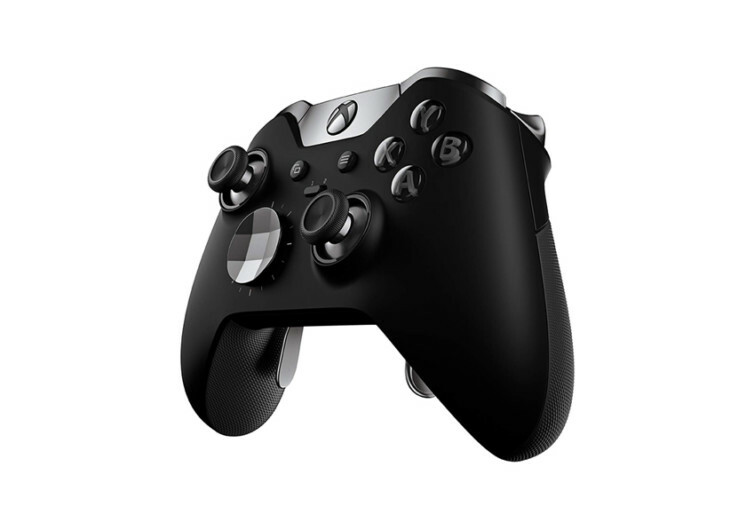 The Xbox One Elite is every gamer’s dream of a pro-grade, high performance wireless gaming controller that has been substantially improved in every aspect of the game. 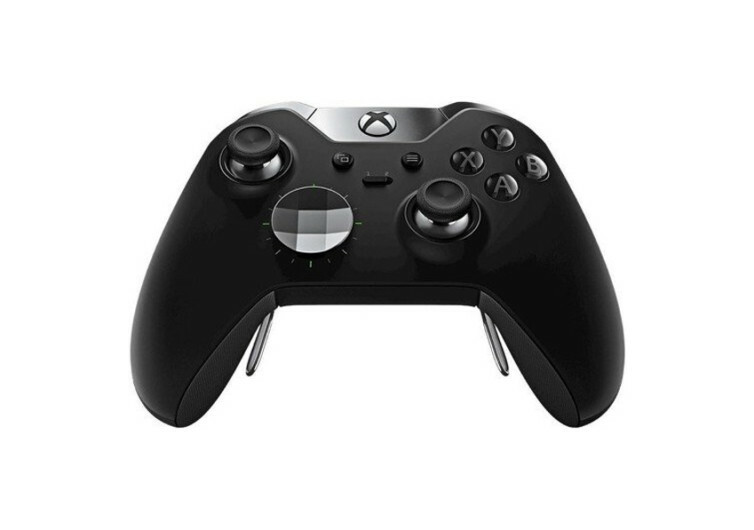 This Xbox One accessory sits well on any size and shape of hand allowing anyone who has ever held a controller before to feel right at home. 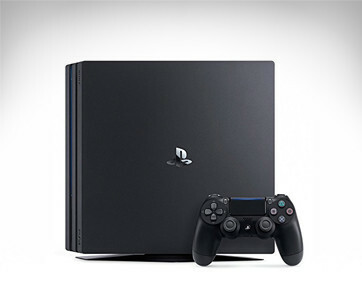 The design is optimized to make game playing more immersive as it suits well to one’s style of play via a variety of configurations that only an insanely gamey mind can think of. The thumbsticks that come in various sizes and shapes are intended to improve reach, speed, and accuracy at every level. On the controller are 4 slots awaiting a multitude of attachments that can further improve one’s game play. Interchangeable paddles can be easily snapped into place or removed without so much as scampering for the right tool. It’s the kind of practicality that will have you resuming your game right after a minute of thumb break. And if you’re already tired of having to push on a button just to simulate rapid fire, the Elite comes with its own hair trigger locks allowing you to fire rapid shots with a faint squeeze. It’s what you need to beat any target on the crosshairs. The Elite also comes with a variety of customizations giving you full control on how you want to accomplish your mission. 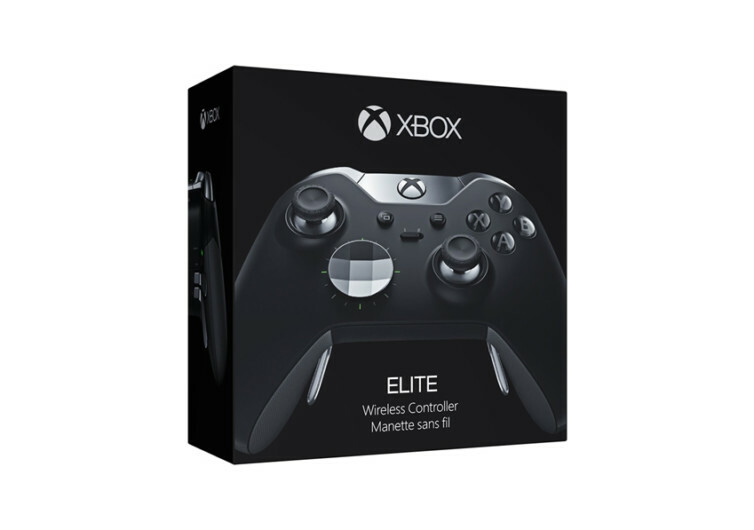 The Xbox One Elite Wireless Controller is not just any gaming controller. 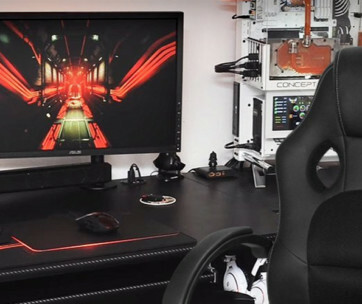 Its purpose is basically to elevate your gaming experience to heights that you never thought possible. 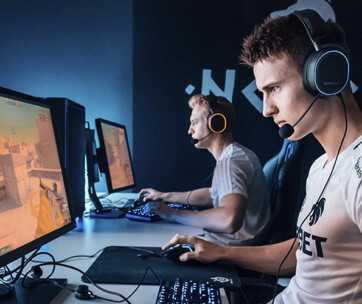 Get ready to blast your opponents.